Scott Morrison has announced a cut to immigration but his population plan is lacking essential ingredients, writes a former Immigration Department official. Trustees of a small village near Chicago are moving closer to allowing a private immigration detention center to be built in the area, despite pushback from activists and communities. 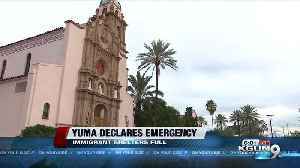 Gilma Avalos reports. 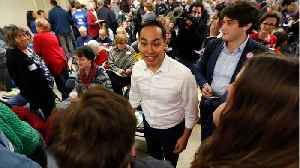 Democratic candidate Julian Castro has revealed one of the most detailed immigration plans among 2020 contenders. According to Business Insider, his plan would Reverse the Trump administration's travel..